Out of Gamescom, Ubisoft has announced a new fighting game exclusively for the Kinect on the Xbox 360. 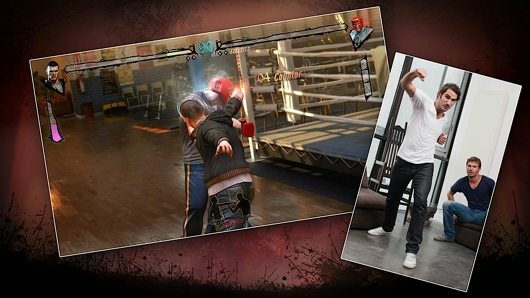 Your body is the controller, and you can punch and kick your way through an illegal fighting ring as you face the world’s toughest fighters. The game will have 70 different strikes inspired by martial arts using the Kinect technology. Will this game pound the living snot out of PS3 Move’s The Fight: Lights Out? I highly doubt it, since for one thing, it’s coming out Fall and was just barely announced today. Fighters Uncaged is developed by AMA Studios and published by Ubisoft. The game will be available in November, 2010.